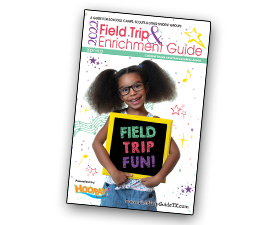 Here are some ways to get your whole community involved and collect some much-needed money for your next field trip adventure. Where do you start and how long do you need to plan? When students are out of the classroom and immersed in learning, those concepts are more likely to stay with them.